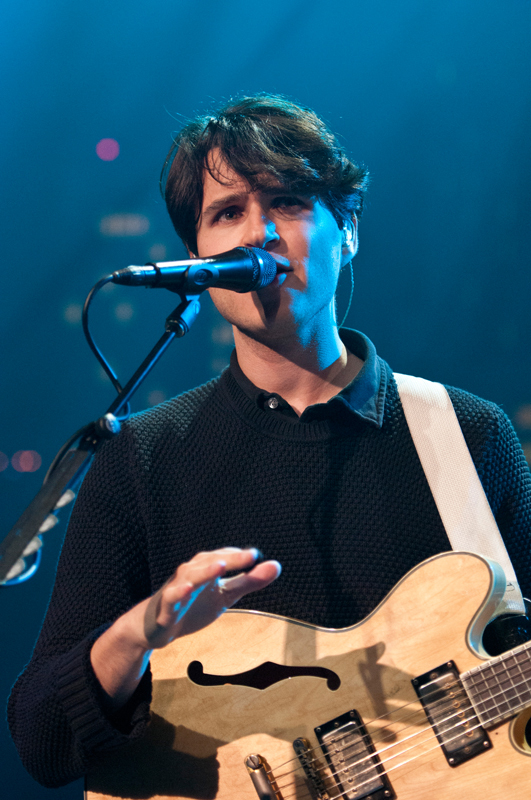 Witty, fresh and instantly successful, Vampire Weekend has “streamlined ska, post-punk, chamber music and Afropop into a glorious ultramodern groove” (Paste). 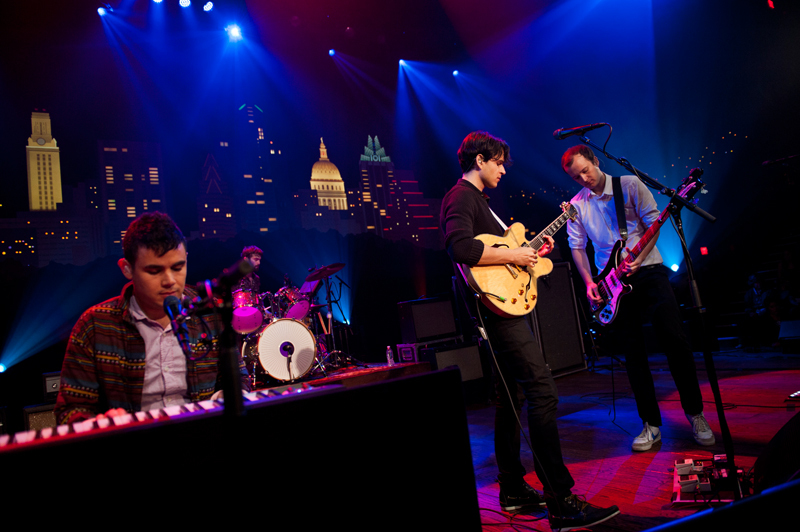 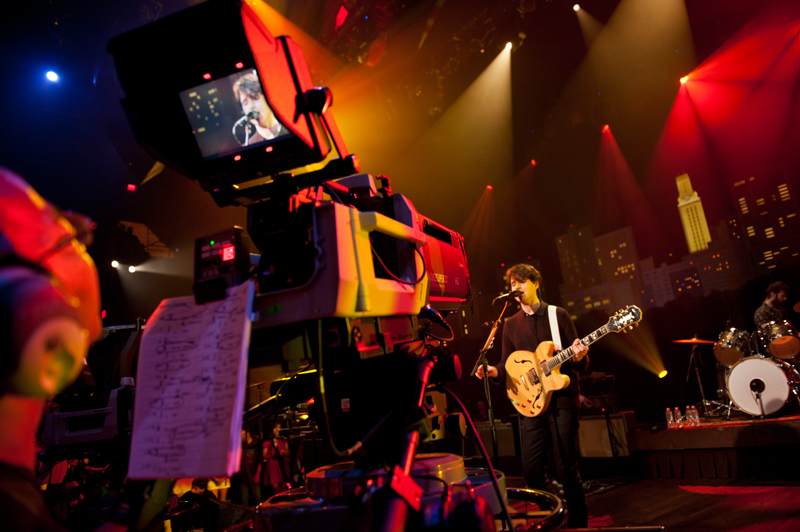 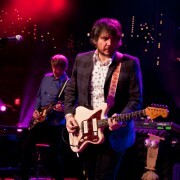 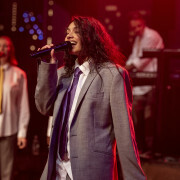 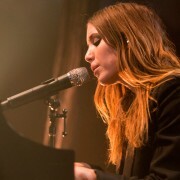 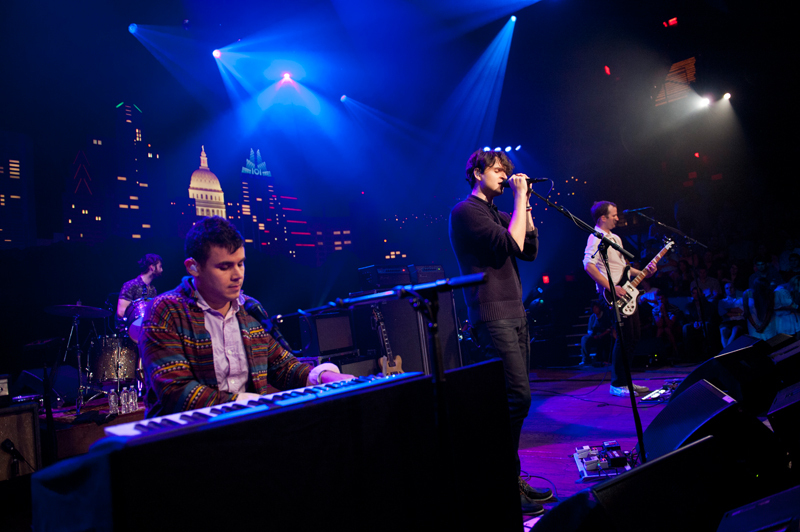 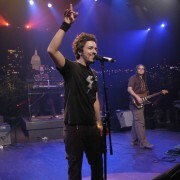 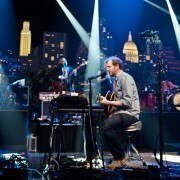 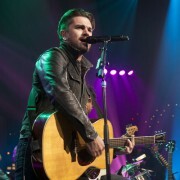 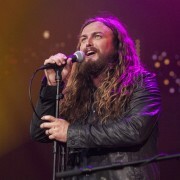 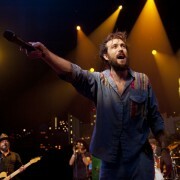 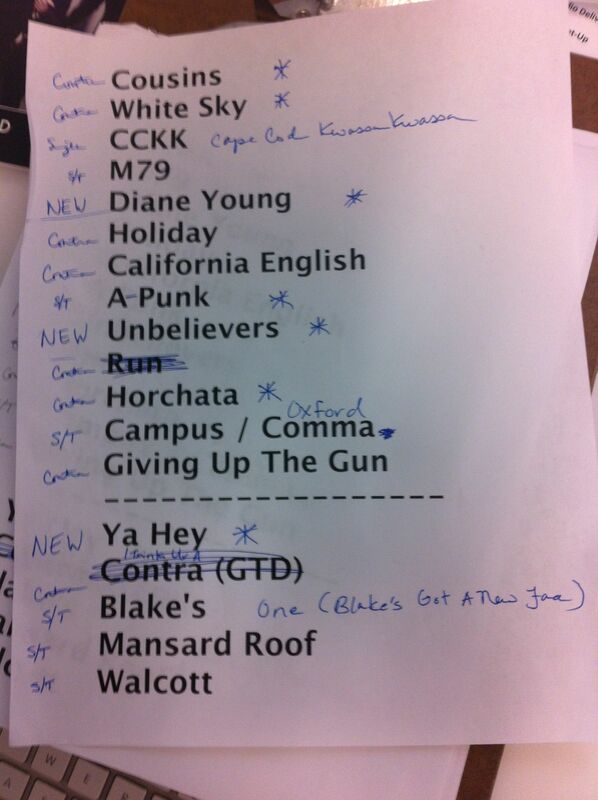 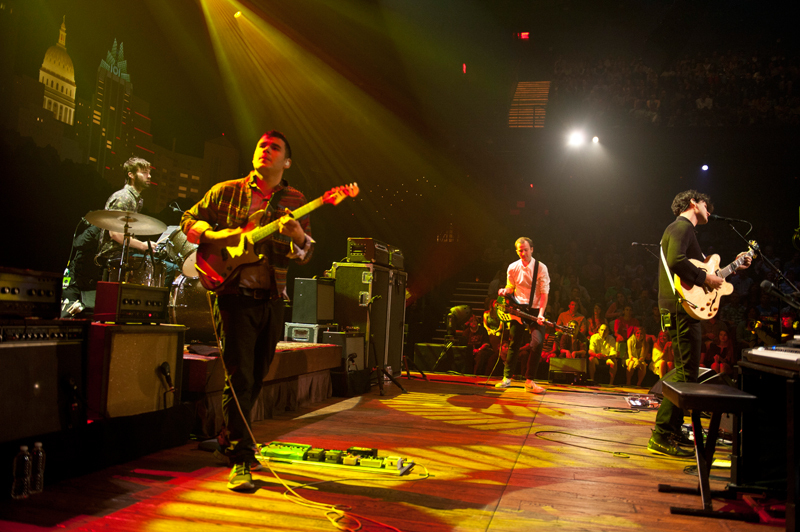 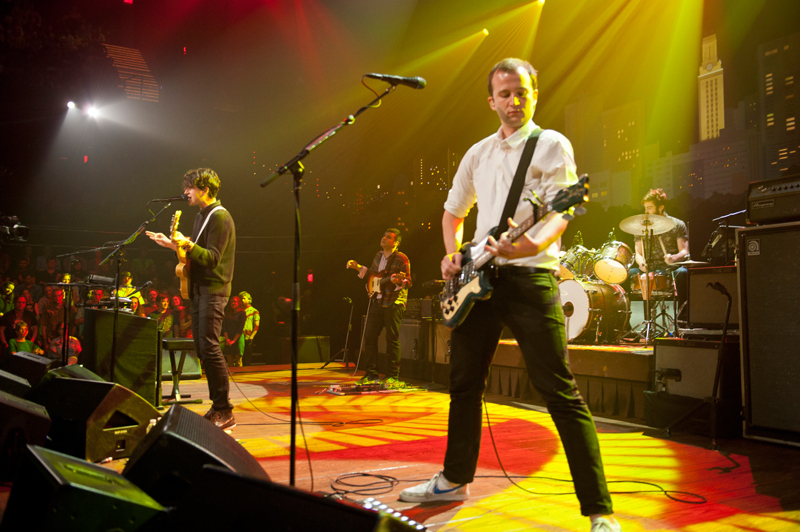 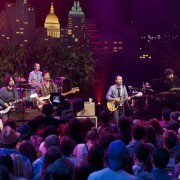 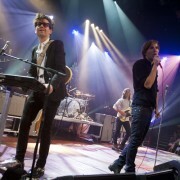 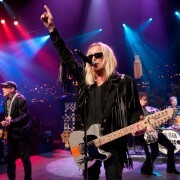 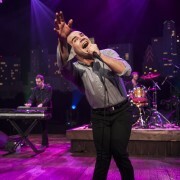 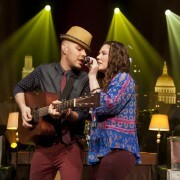 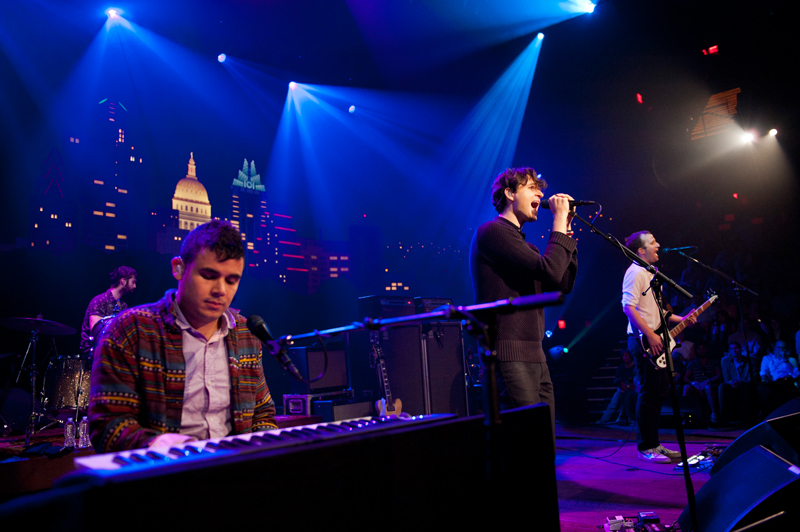 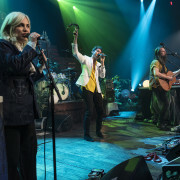 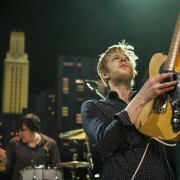 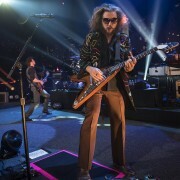 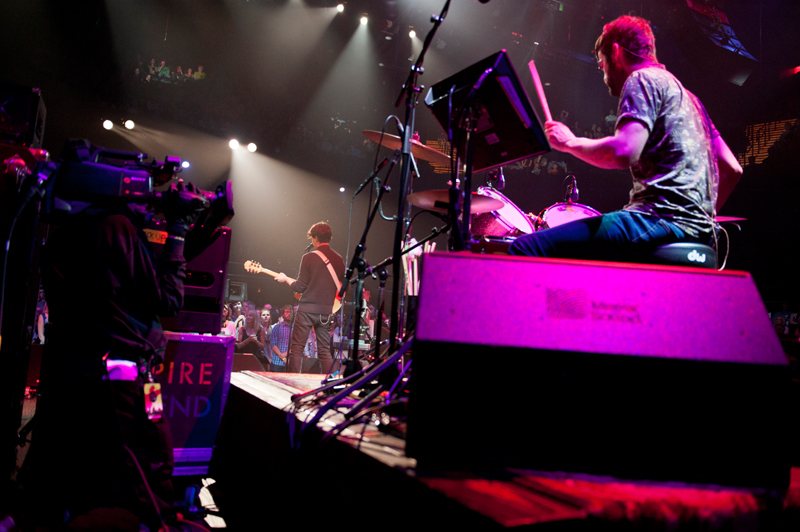 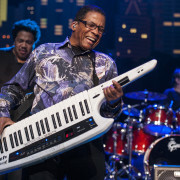 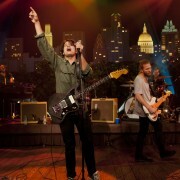 This March evening, the band made its Austin City Limits debut with songs from their latest album Modern Vampires in the City. 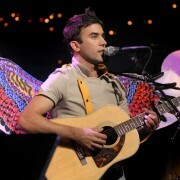 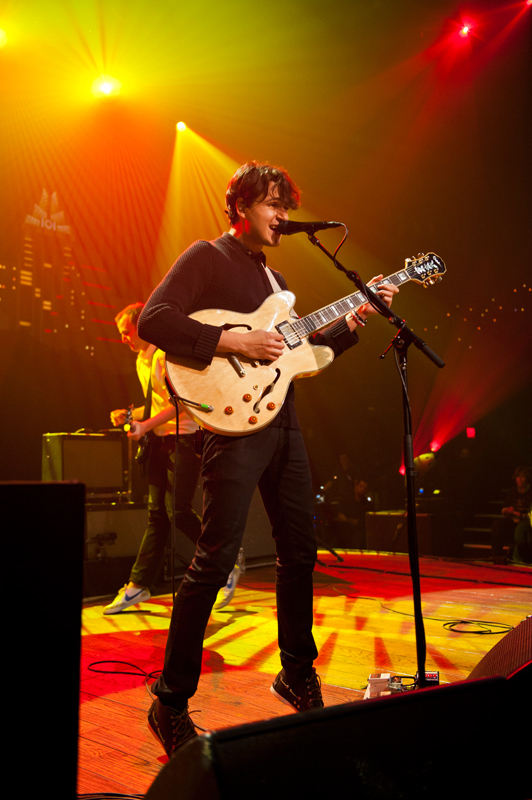 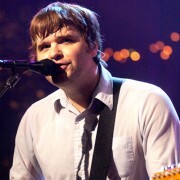 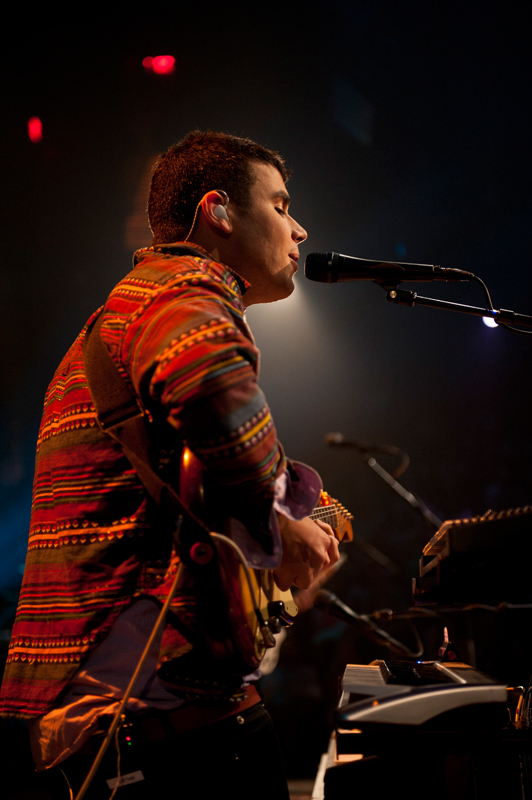 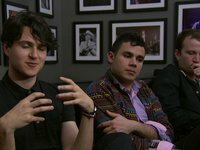 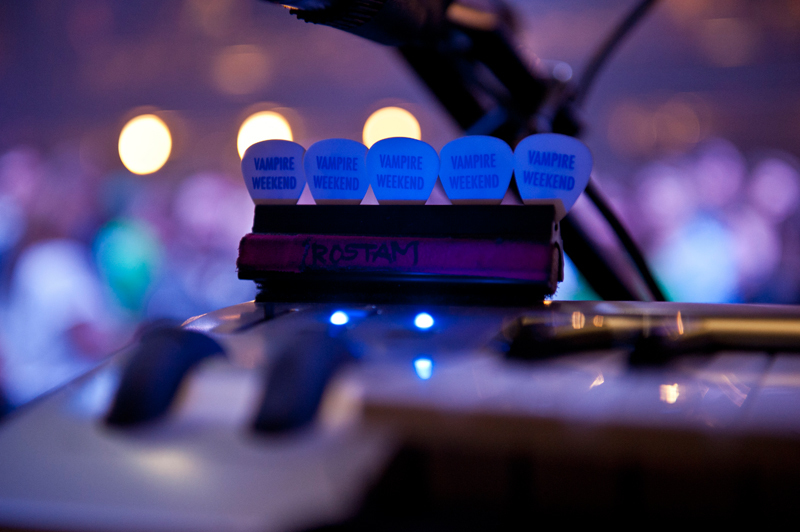 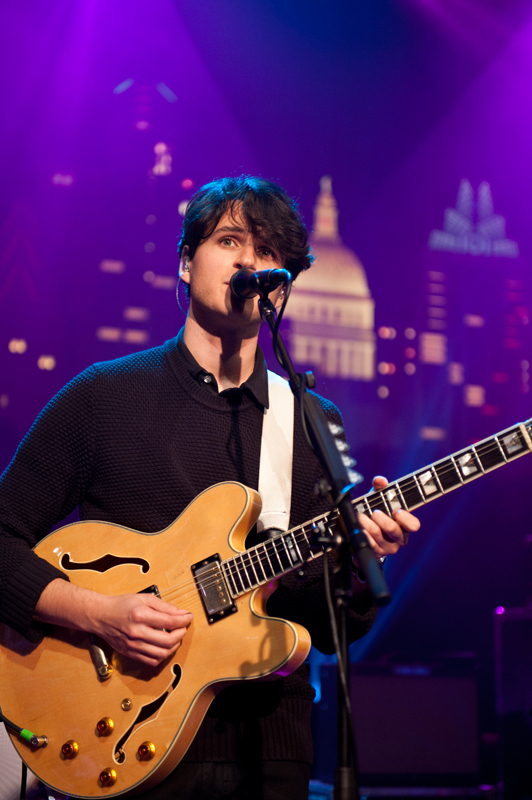 Principal songwriters Ezra Koenig and Rostam Batmanglij bonded over a shared love of both African pop and punk rock while at Columbia University in 2006. 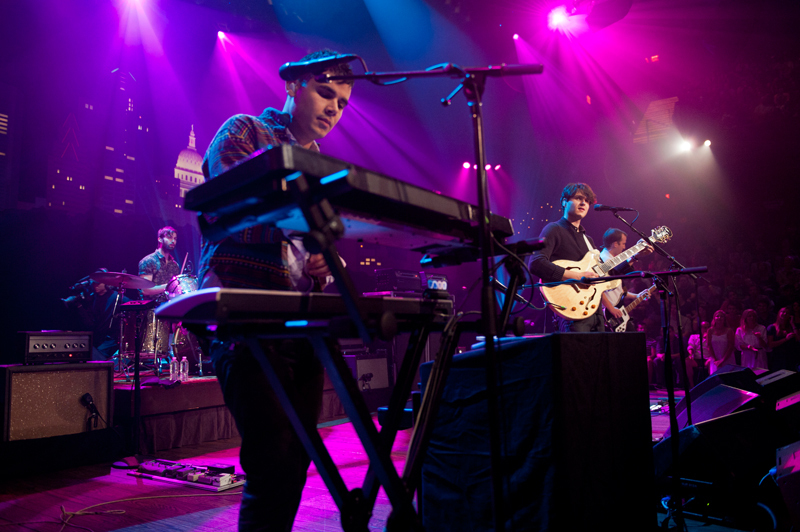 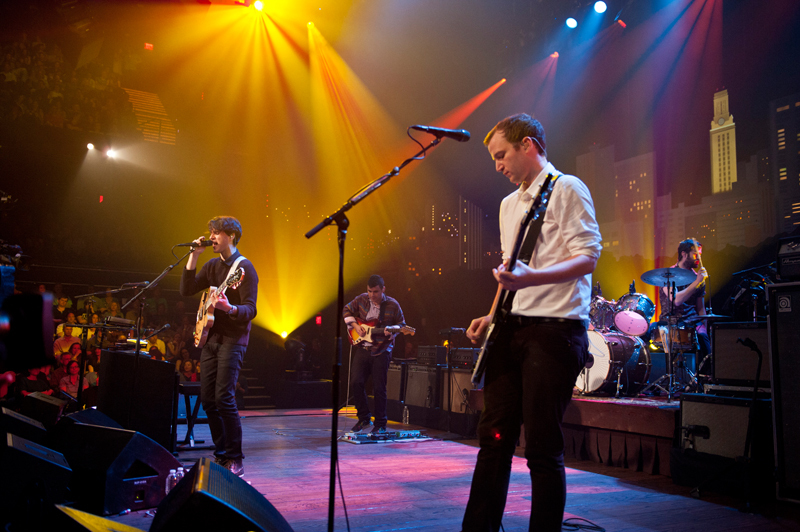 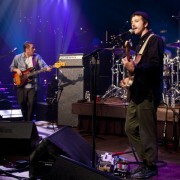 Their collaboration led to Vampire Weekend’s 2008 self-titled debut. 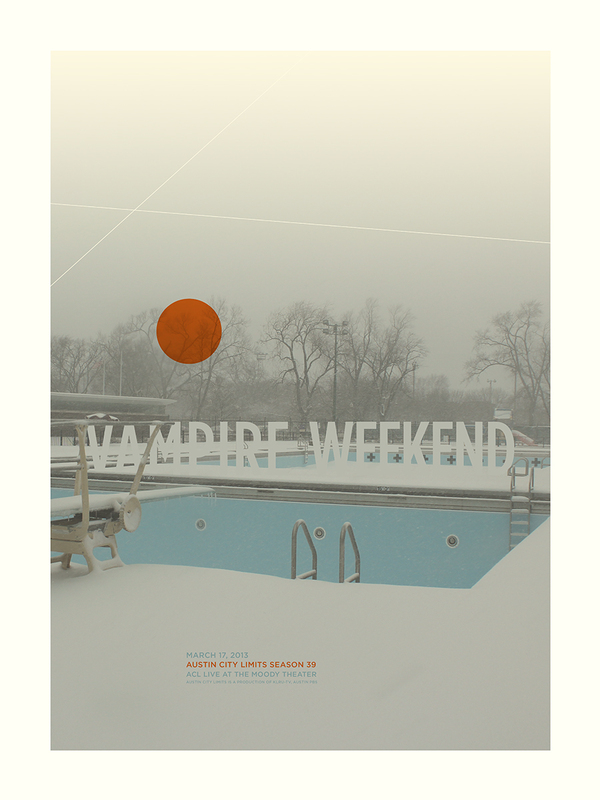 “A bold band that can balance dextrous originality with an innate pop sensibility” (The Guardian), Vampire Weekend invigorates indie rock with ecstatic, joyful tunes. 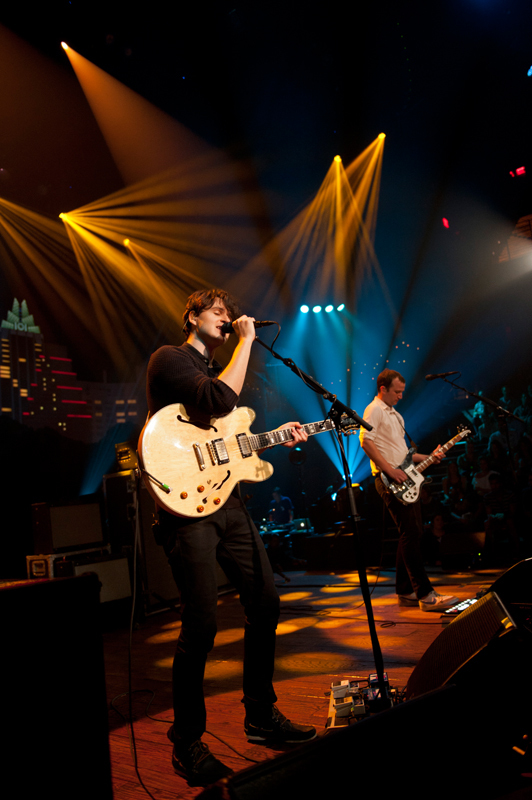 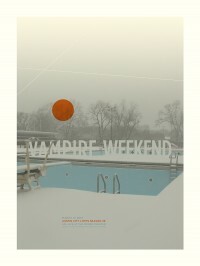 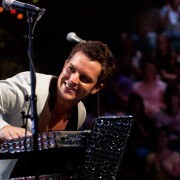 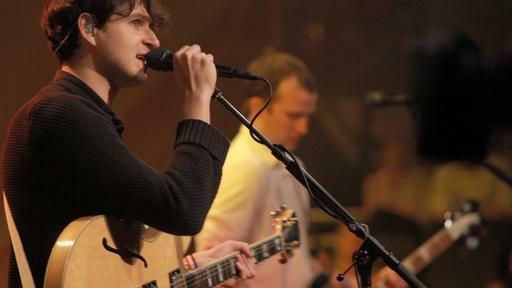 The band’s album of unique pop fusion received overwhelming critical praise and earned Vampire Weekend a legion of loyal fans. 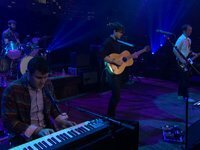 2010’s Contra, the band’s sophomore release, found Vampire Weekend “pushing its eclectic, intellectual indie rock further using a mash-up of music genres, clever wordplay and emotional heft” (Billboard). 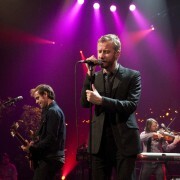 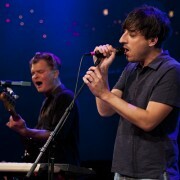 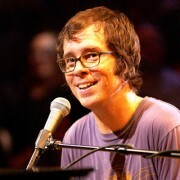 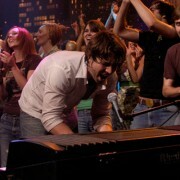 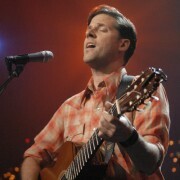 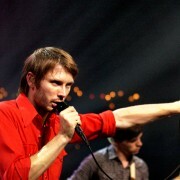 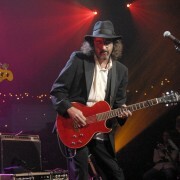 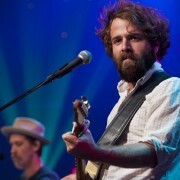 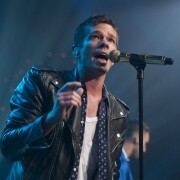 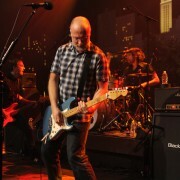 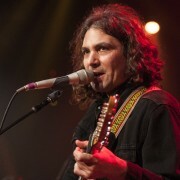 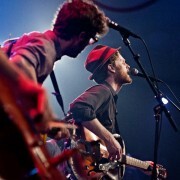 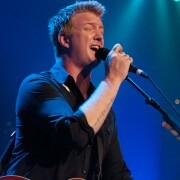 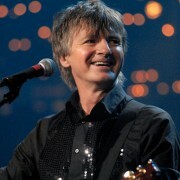 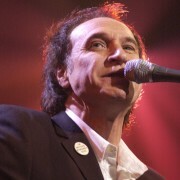 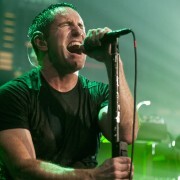 This release focused on the concept of conflict without taking sides, while also exploring the band’s role in the indie rock world. 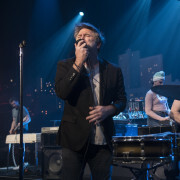 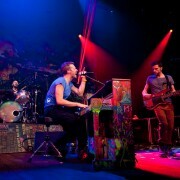 The Los Angeles Times wrote, “It’s music that balances with uncommon elegance the desire to observe with the need to engage.” Contra earned the band a Grammy Award nomination for Best Alternative Album and a spot on many Best of 2010 lists.